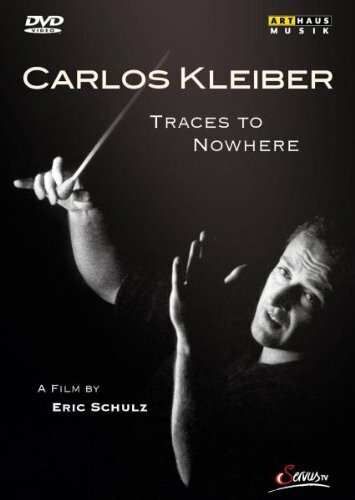 Questions about orchestral conductors frequently arise at Salon97, so for September’s event, we’ll watch a film that answers a lot of your questions. Join us after Opera in the Park! Party starts at 4:30 p.m., film rolls at 5:00 p.m. Popcorn and other light refreshments provided!